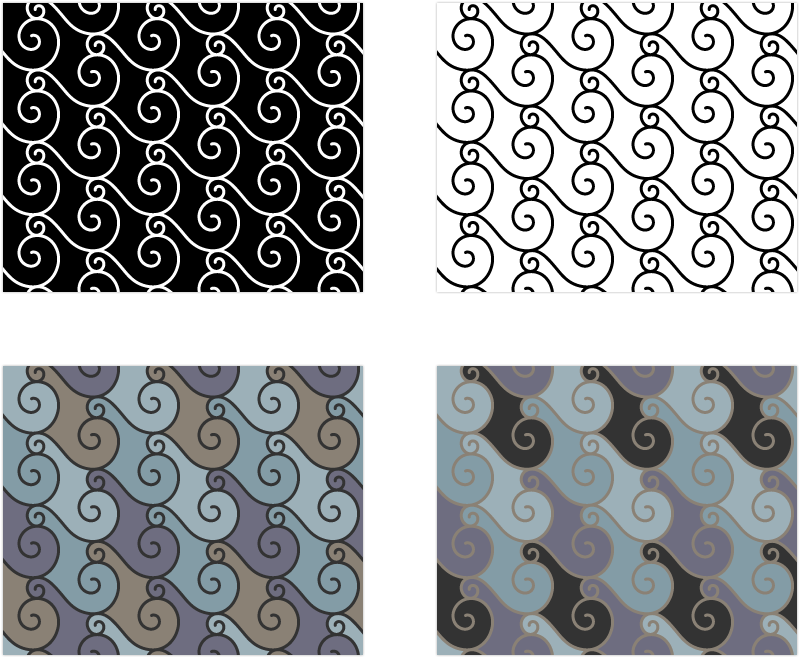 Pattern design and initial colorways. 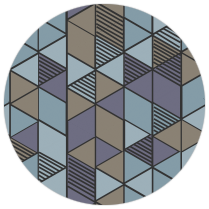 I first developed this dusky colorway for my gems series (below), and have been trying it out on a few newer patterns. 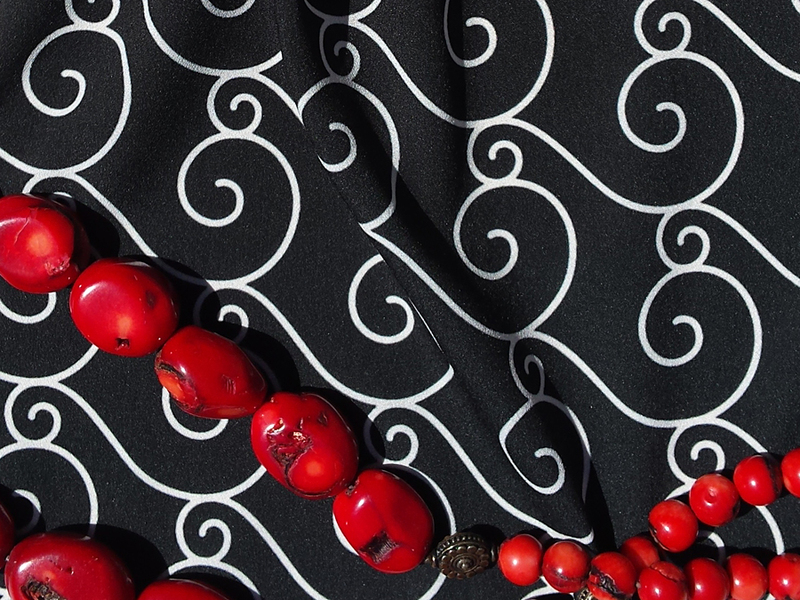 I would also love to see this pattern in wrought iron!